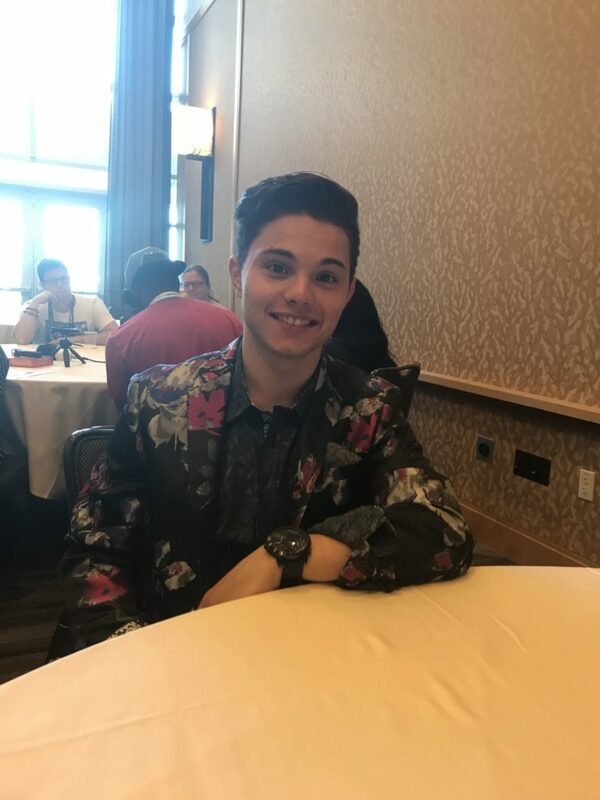 It's ya boi, Zach Callison! Bleeding Cool got the chance to ask some questions during an interview. Link is below, as usual, along with an excerpt! It's a pretty short read, mostly centering around Zach's thoughts about the recent reveals, as the title implies. Steven’s had trouble differentiating and separating himself from his mother and her actions previously, do you think this reveal has made it worse, or maybe better?